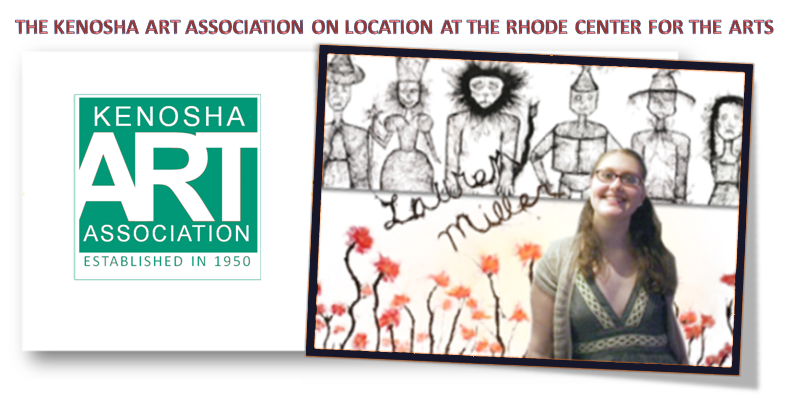 Kenosha Art Association member Lauren Miller will have artwork on display during “The Wizard of Oz” play at the Rhode Center for the Arts in Downtown Kenosha during February 1,2,3,8,9,10,15,16,and 17. 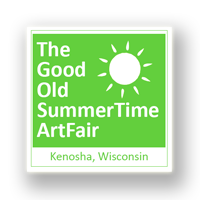 This entry was posted on January 31, 2013 at 6:13 pm and is filed under ARTISTS, EVENTS, KAA on location, VISUAL ARTISTS. You can follow any responses to this entry through the RSS 2.0 feed.